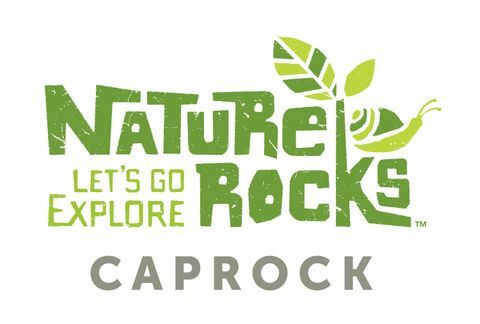 Nature Rocks Texas is a suite of websites designed in partnership with Texas Parks and Wildlife to help families find places to play, explore and connect with nature in their community. 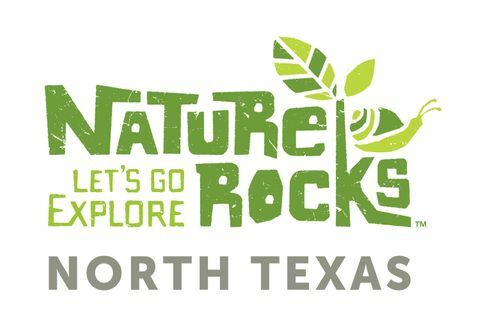 Texas Children in Nature network partners can post their nature-based activities, parks and green spaces on the website for free. Just visit the website in your region, set up an account and start sharing. 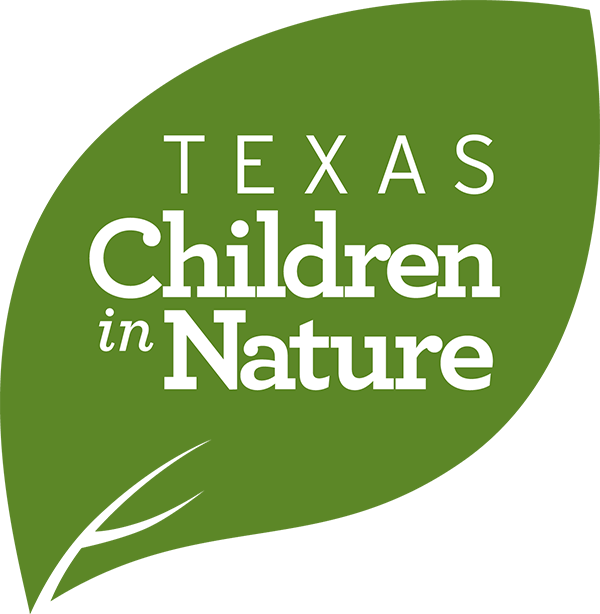 If your organization already has a partner page, but you have forgotten the login and password, please contact jennifer.bristol@tpwd.texas.gov. Please find below a PDF that has a quick look to list an activity or greenspace. 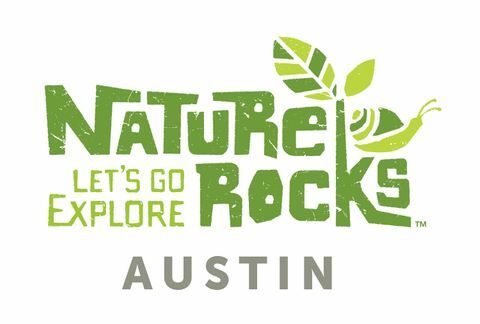 This region is centered in the Austin metro and expands north to Waco and South to San Marcos, east to Bastrop and West to Burnet. This region is big! It spans from north of Amarillo to Midland with the hub in Lubbock. This regions the counties of San Patricio, Aransas, Jim Wells, Refugio, Victoria, Bee, Goliad, Live Oak and Kleberg. The hub is in Corpus Christi, but expands well beyond the center of the metro. This region includes all of the Dallas- Fort Worth metro, plus Dallas, Tarrant, Parker, Denton, Ellis, Kaufman, Hill , Johnson and Rockwall counties. Pineywoods region extends from just north of the Houston metro to Tyler, east to the Texas border, west to Crocket, TX. The Rio Grand Valley includes all of Cameron, Hildalgo, Starr, Zapata, Jim Hogg, Brooks and Kenedy counties. Including all 20 nature centers located throughout the region. The San Antonio region includes Bexar, Medina, Bandera, Kendall, Kerr, Comal, Guadalupe and wilson counties. However the majority of the parks and green spaces are centered around the San Antonio metro.